Are you looking for something different? If the typical day at the beach no longer appeals to you then we’ve got something for you. 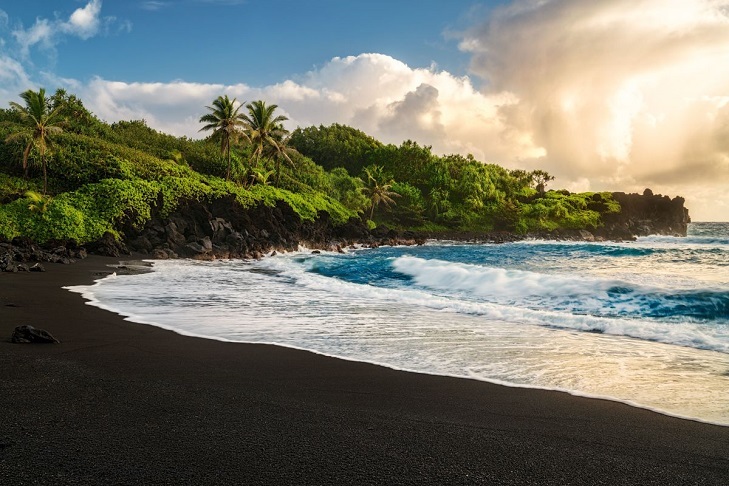 Here in both warm and cold climates are the 12 most exotic black sand beaches in the world. 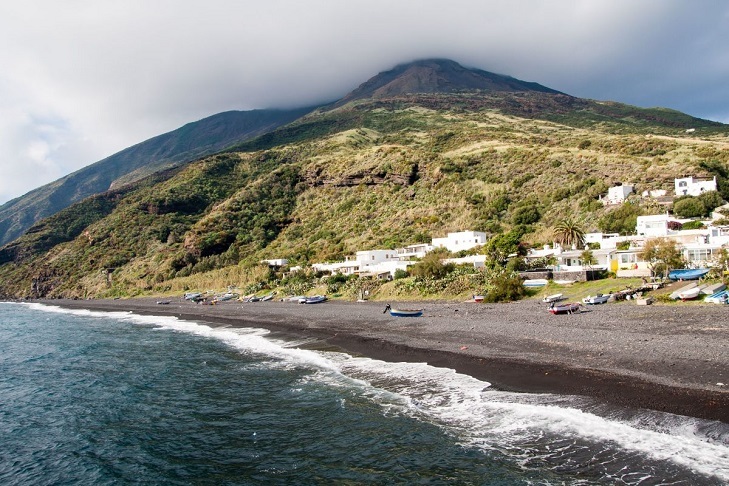 Ficogrande is one of the more popular black sand beaches on Stromboli, an Aeolian Island north of Sicily, Italy. Accessible only via boat, its popular active volcano has erupted regularly for over 2,000 years. This beach offers travelers concessions stands, umbrellas, and lounge chairs. 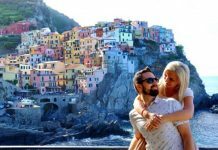 See the famous volcanic rock known as Strombolicchio. Stroll along the ebony sands and take a dip in the clear blue water of the welcoming Tyrrhenian Sea too. 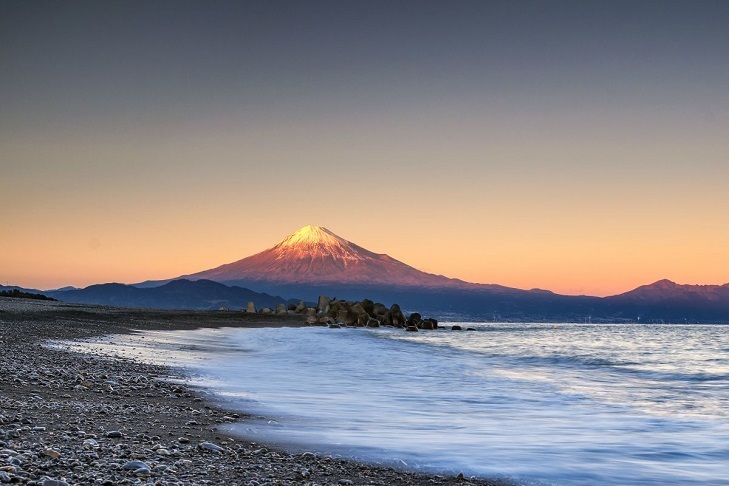 From the black sands of rocky, tree-lined Miho Beach the views of Mount Fuji are incredible. The bordering Miho-no-Matsubara pine grove includes literally thousands of pine trees. In 2013 the area was designated an official part of famous Mount Fuji’s UNESCO World Heritage Site. 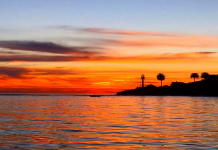 Hit this beautiful beach in the summer and enjoy diving, fishing, kayaking, swimming, and windsurfing. Tale in the scenery, too. 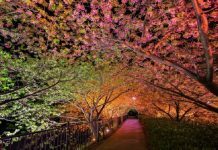 It actually inspired artist Utagawa Hiroshige’s famous traditional woodblock prints.